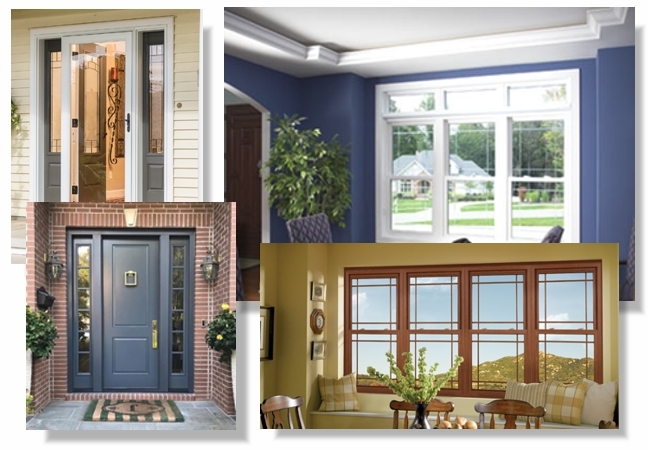 For the Best in Quality Replacement Windows and All Types of Doors, Count on East End Pro Center! If you are shopping for replacement windows and doors in the Central Pennsylvania area, East End Lumber Pro Center is the right choice for you. We offer all types of products from architecturally correct wood and clad windows to fiberglass and vinyl. With our main emphasis on correct installation, timely service and customer satisfaction, we are confident you will be very pleased with your new windows and doors. Feel free to call us anytime for your free estimate! Visit our Suppliers for More Information!